Welcome to American Idol Competition! 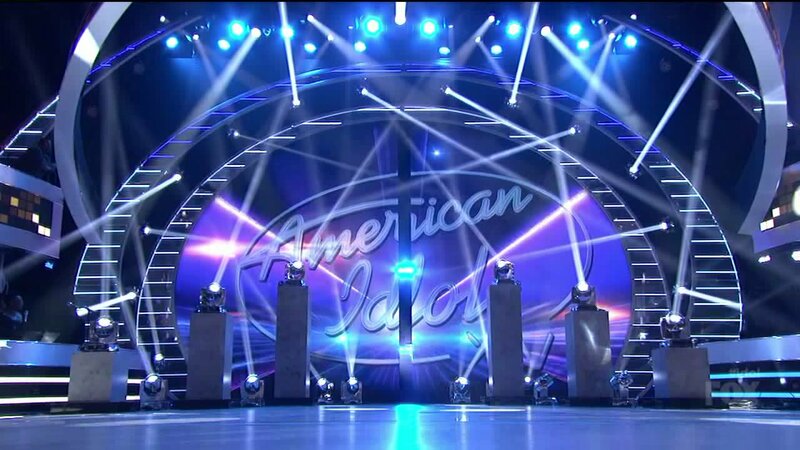 We are a blog site that allows american idol fans to share their ideas and opinions. We try to encourage visitors to participate in communication within the active conversations/posts.